Written on December 14, 2014 . Joseph, the owner of a barber shop came to us and asked, "How do we have a great looking website which also allows our customers to easily schedule appointments?" After researching numerous scheduling and billing solutions we determined that Squared's new solution would be perfect for what he is doing. They were already using squareup.com to take credit card payments in the shop, expanding their service to Square Appointments seemed like the natural move but soon we discovered it was a great product for an affordable price. We have since rebuilt his website with online scheduling built-in to help his employees as well as customers get in and get out efficiently. 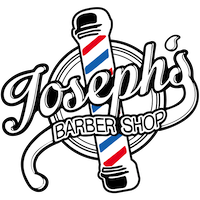 Check out Joseph's Barber Shop website!